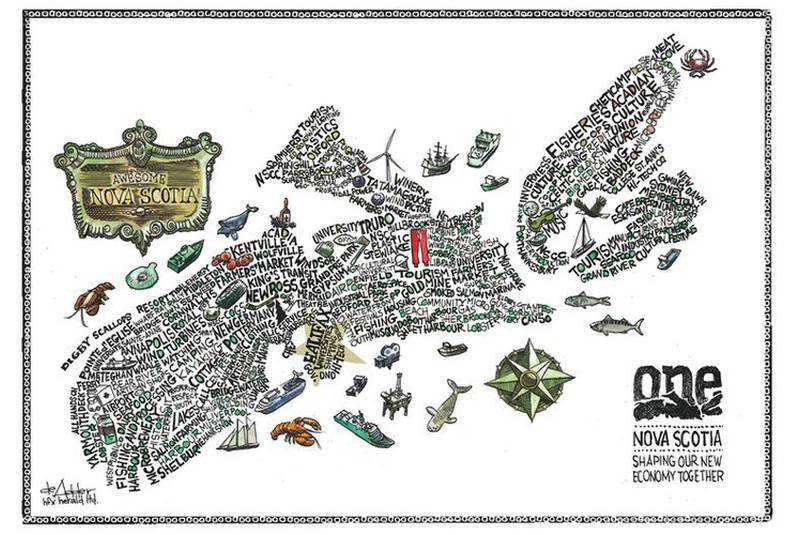 ANNAPOLIS ROYAL, NS – She was described as a remarkable and extraordinary woman, an ethical person with high moral values, a renaissance woman – and a friend. Daurene Lewis would have been 75 years old on Sept. 9, 2018 when friends gathered at the little plaza outside town hall to honour the woman who grew up in a racist era to become the first black, female mayor in Canada. McNeil was one of Lewis’s many friends who packed the small plaza to pay tribute to the woman who used to own a weaving shop directly across St. George Street from town hall. Former Lieutenant Governor Mayann Francis remembers disbelieving the news that her friend Daurene had died. Lewis died at the age of 69. 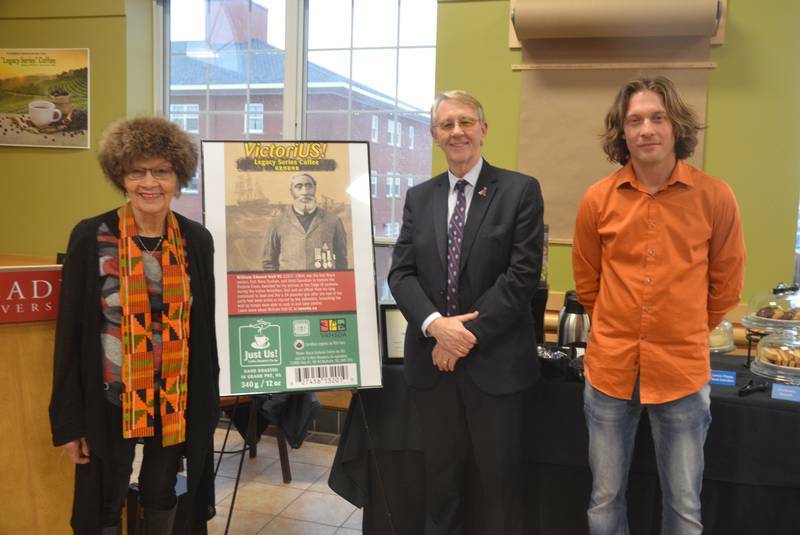 She was a great-great-great-great-great granddaughter of Annapolis Royal’s other favourite daughter Black Loyalist Rose Fortune, said to be North America’s first female police officer. 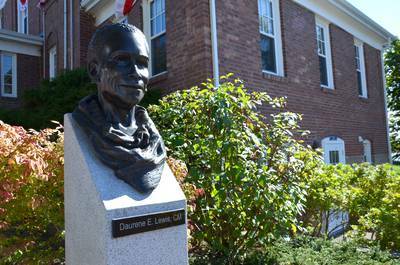 The Sept. 9 gathering was to pay tribute to Lewis in a ceremony titled ‘A Life of Excellence,’ that included the unveiling of a bronze bust of Lewis by famed artist Ruth Abernethy, and dedication of the plaza in the former mayor’s name. The event was conceived by current Mayor Bill MacDonald who received full support from council. Community members contributed funds towards the sculpture worth more than $20,000. Mayann Francis described Daurene Lewis as self-confident, a staunch monarchist, someone who respected tradition, and a proud woman, who happened to be a proud black woman. “She wanted to be judged for her talents and intellect,” Francis said, describing her further as a caring, ethical person with high moral values. McNeil said Lewis not only helped her family, but the town, the county, the province, and Canada. McNeil remembers the hugs he received from Lewis. Lewis ran for the provincial Liberal party in 1988, making her the first black woman in Nova Scotia to run in a provincial election. Glavine said Lewis was interested in his thoughts as an MLA. “The one thing you could always count on when you spoke with Daurene was the fact that she was going to challenge you in some way,” said Glavine. Dr. Geraldine Browning of the Valley African Nova Scotian Development Association and a recent recipient of the Order of Nova Scotia, also spoke and recounted times with Daurene Lewis – including trips to Frenchy’s. The association was integral in the development of historical information now incorporated into the Daurene E. Lewis Memorial Plaza. Tony Ince, minister of African Nova Scotian Affairs, gave those gathered some background on Daurene Lewis who was a seventh generation descendent of Black Loyalists who settled in Annapolis Royal in 1783. — being a business owner. 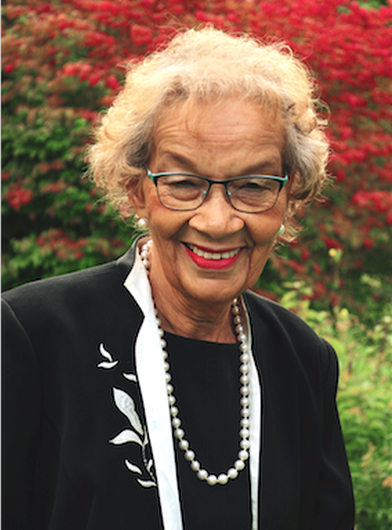 Ince also noted that Lewis received numerous awards including: an honourary doctorate from Mount Saint Vincent University for her humanitarian work; a United Nations Global Citizenship Award; and a YMCA-YWCA Volunteer Award. “Dr. Lewis was added to the Nova Scotia Black Cultural Centre Wall of Honour and named a Member of the Order of Canada,” said Ince. “Many of Dr. Lewis’ words inspire me, specifically: ‘If I could teach one thing to the next generation, it would be that no one should accept the status quo,’” Ince said. Ince said our communities are richer and stronger thanks to the ingenuity, hard work, and leadership of African Nova Scotians. “Dr. Daurene Lewis is a true inspiration and her legacy will never be forgotten,” he said. Lewis’ nephew Dr. Peter Nkansah said since his family arrive here in 1784, the town and province have been very kind to them. “The two words that really come to mind are gratitude and humility,” he said. Peter Nkansah, the son of Daurene Lewis’ sister Avis, was visiting Annapolis Royal with wife Chantal and his children Maya, James, and Emma. As a young man he worked for a summer at his aunt’s weaving shop and remembers attending a Jackson 5 concert with her at the CNE in the early 1970s. The thread of Lewis’ loom is also a metaphor for the thread that runs through time, through geography, and through families. Later, in town hall, after Eileen Kelleher with the Daurene E. Lewis Memorial Committee spoke, and after artist Philip Bailey unveiled an artistic map that represented Daurene Lewis’ life, Emma Rose Nkansah, big sister Maya, and brother James snuck into the room across the hall and each one took a turn sitting in the mayor’s chair. Current Mayor Bill MacDonald sat on the edge of his desk and smiled.